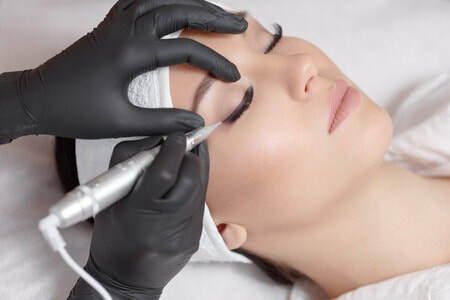 Permanent makeup is the process of implanting natural color pigments under the skin using a tiny micro-needle. This creates an illusion of color where hair or color is missing in the brows, lips, or as eyeliner. The effect will last several years with the possibility of an occasional touch up. Sterile, disposable needles are used and local topical anesthetic applied to help with any discomfort during the process. Healing is quick; however, there will be a little swelling and redness right after the procedure. We recommend using some ice when you get home. 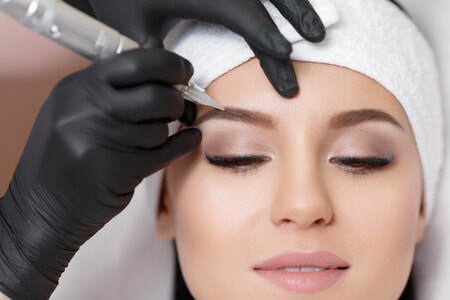 People with physical disabilities or impaired motor skills, such as arthritis, Parkinson's disease or multiple sclerosis, may want permanent makeup because it's difficult for them to apply makeup themselves. With permanent makeup, they can continue to wear makeup without having to worry about whether they've applied it accurately. People with poor eyesight may invest in permanent makeup for the same reasons. The empty spaces in your eye brows are filled in which gives them a fuller, shapelier look. Pigments are inserted right on the lash line, creating a natural definition of the eye lashes. More color can be added for a more striking look. Change the size, shape or fullness of your lips with this procedure. You can choose a soft baby like pigmentation for a natural look, or you can go as bold as you want. Say goodbye to balding with Scalp Pigmentation. We apply natural pigment to the areas where there is thinning, creating the illusion of more hair. This is a safe, permanent process that gives you the freedom of having a natural full head of hair. Enjoy showering, sports and any activity without ever having to worry about color washing out or clumsy hair pieces. 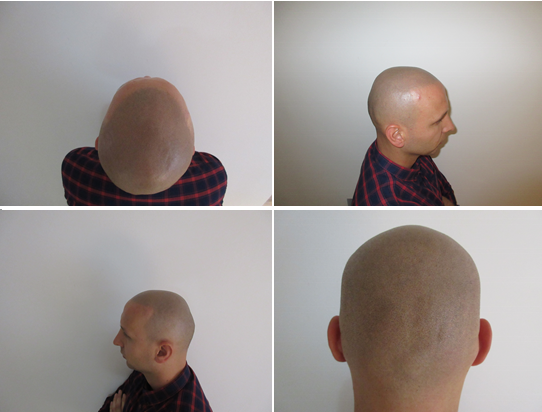 Scalp Micropigmentation is a great option for hair loss due to natural balding, alopecia, or cancer.